The Guest List is thrilled to have its first ever returnee, the magnificent, the lovely, Zoe from The Sporadic Chronicles of a Beginner Blogger! If you don’t already follow/subscribe to her brilliant blog, I must insist you do so immediately. There’s no shortage of interesting, funny, informative posts that differ vastly in topics. Additionally, there’s always a few ingenious blog-a-thons that find their way into Zoe’s posts. Which brings me to my last compliment, Zoe is as punctual as they come. So whether you’re looking for something challenging, laid-back, or hilarious, you’ll never be disappointed! The Guest List is always looking for future contributors, so if you want to know how you can submit your very own list, here’s how! I’m going to shift things over to Zoe now, enjoy! So I am sure by now most of you know that I have something of a cape fetish…yes, I truly do. I won’t even defend it, I will just state it as the fact that it is. I thought that I would take the time and compose a list of ten capes that thrill me and that I love, they’re just splendid and deserve some recognition. This may not be the definitive list, but I truly do love seeing these on screen! 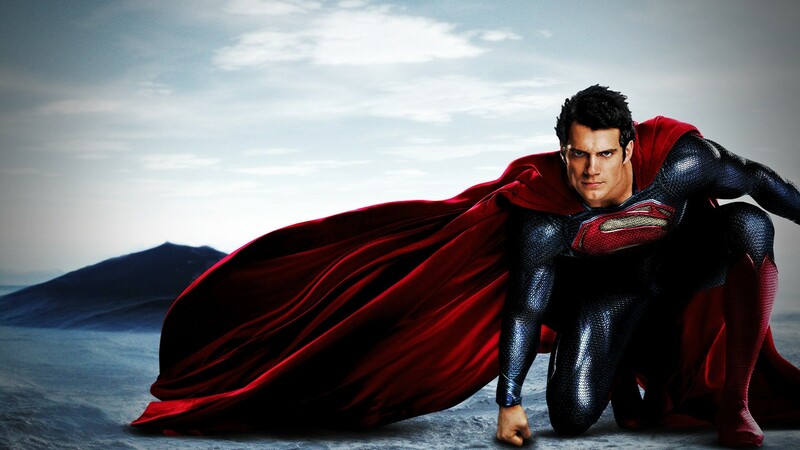 I need to get fussy on this and point out that I mean this as Man of Steel. While the movie had its issues and what not, one of those issues was definitely not the cape that Superman dons. From the trailer I knew that I was just in love and that there were certainly no two ways about it. 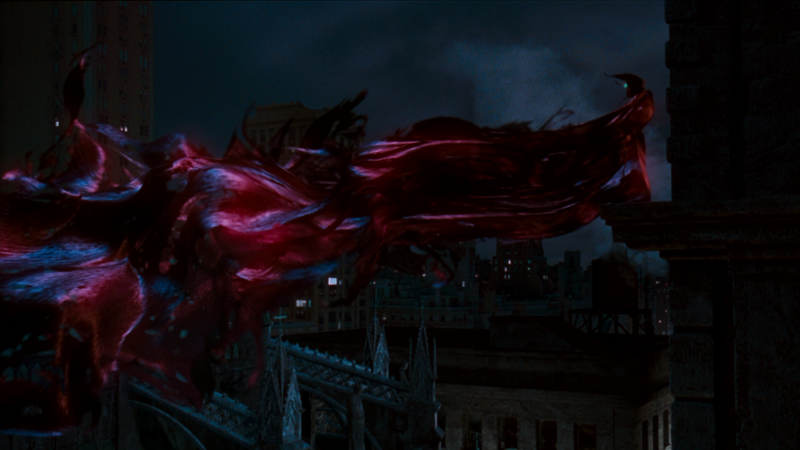 Red, graceful, rich, gorgeous… yes. Winner. 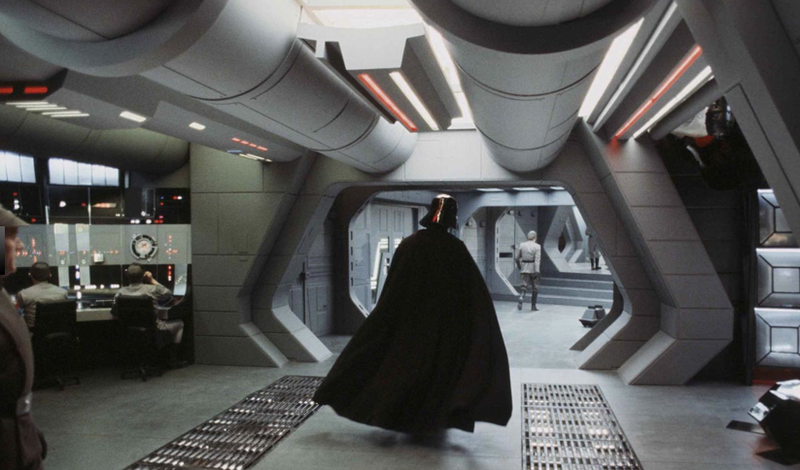 No way was Vader not going to make my list… I mean have you seen that cape? All black and swishy and dark side. I love it, really I do. He has one of the most awesome costumes ever, and that cape that just billows out, dark and threatening, sort of just makes it that much more awesome each and every time. I find Magneto’s cape to be very unique, something different, and I love the colours used in it. I thought his cape was really distinctive when he was younger (running at an angle). 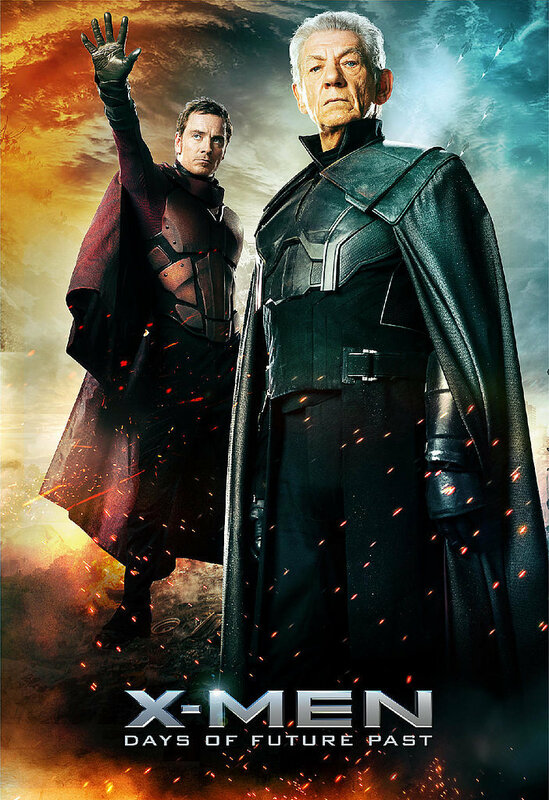 Later, when he is older, there are some really cool ones, including long black ones with red inners as well as full black ones… either way, Magneto has a seriously remarkable collection of capes. A formidable character, no doubt, and one that had an amazing costume. But moving on from that, the shredded black cape hanging from his shoulders was just wicked, completing him in more ways than one could imagine. Very imposing. I don’t even know what to say when discussing this, except wow, it is really cool and absolutely stunning. It is enthralling, vast and red, ripped and torn, and is just really, really exceptional when all is said and done. It also does some cool things. 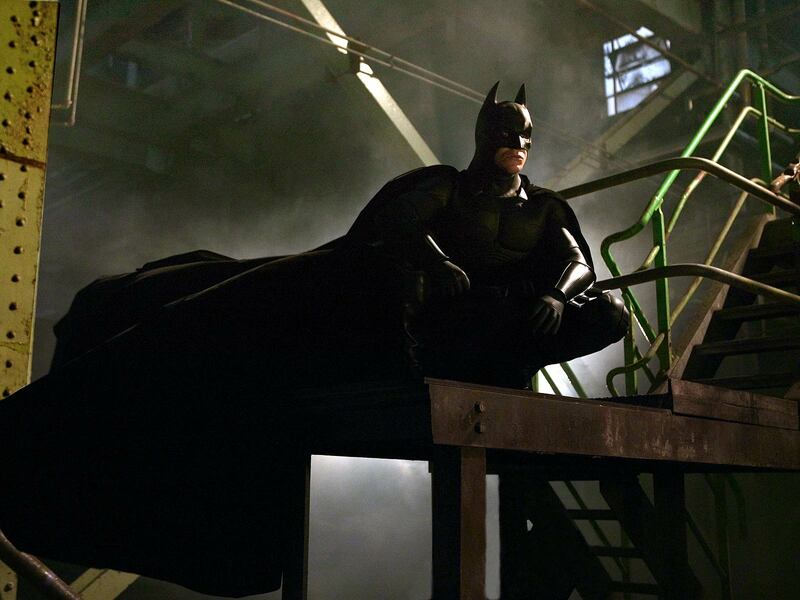 When Christopher Nolan stepped up and redid Batman, we were all thrilled with the end result. Then there was the cape that came in with the revamping, and oh my soul, was I ever delighted?! It’s damn near perfect, and has plenty of trippy things that it can do. And it’s huge. It just spreads out everywhere with such style, and it is a knockout. Wow… really. This was just one of those breath-taking moments. The purity, the beauty, the length, the detail, all hanging from the Kingslayer’s shoulders, a shattered oath swathed in purity, but undeniably something spectacular. I think it’s such a good look for him. See now, I am a huge fan of green. So when there was this green cape, I fell in love with it immediately. 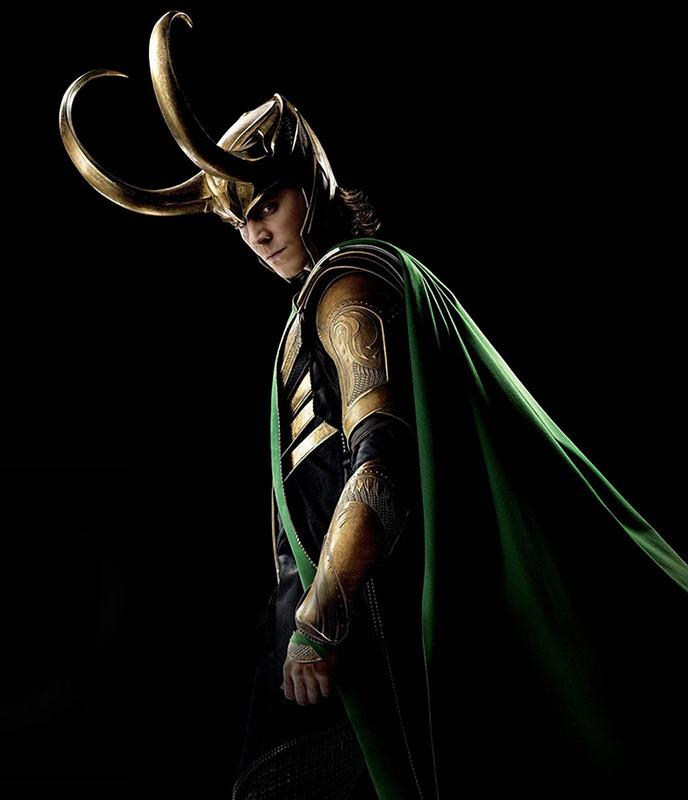 The cape is flattered immensely by Loki’s outfit, further (though not the dastardly helmet so much), and it all came together. But that cape… just going back to it… flowing, green, demanding, and mesmerising. I am a fan! The infamous blood drinker has to be on the list. 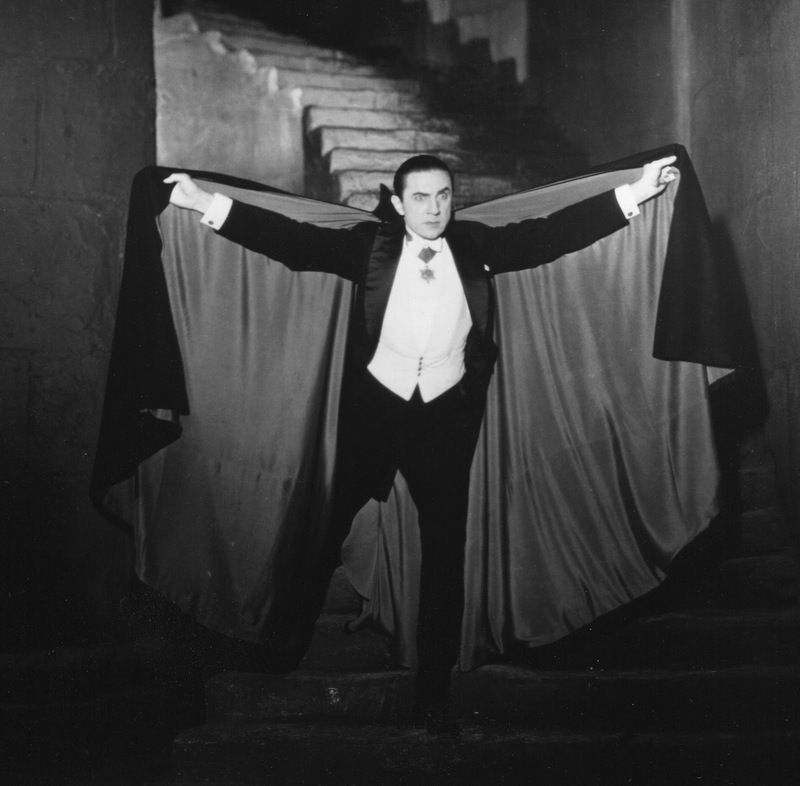 One of the original capes, it needs to be acknowledged for all that is awesome, dark, gothic, and truly vampiric. Again, we are going Man of Steel here. My heart almost gave out watching this, so many stunning capes making their appearances! 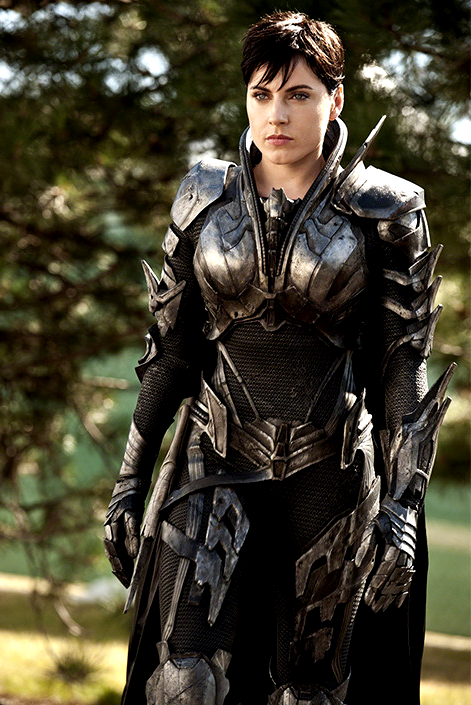 Now, Faora definitely had a stunner with her. Black, solid, forbidding, it was thrilling. Zod’s was like hers; also exciting, but I cannot find a nice picture of it. But between them, they had lovely capes. 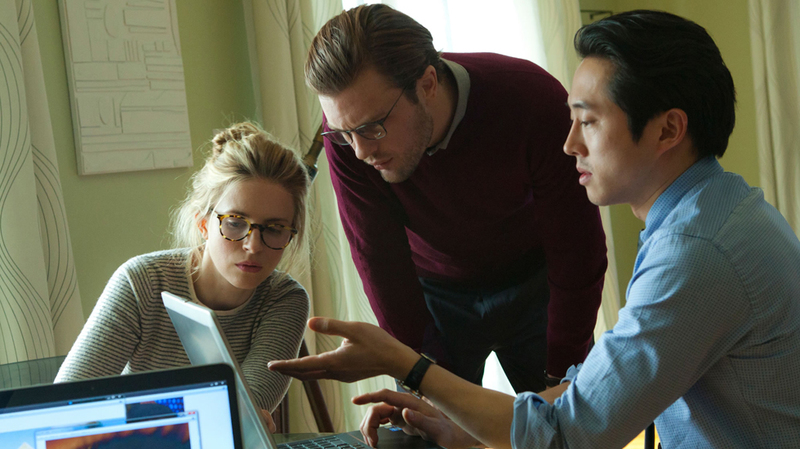 The cleverness of Mike Cahill’s latest, “I Origins” stretches way beyond the title itself, but it’s as good a place to start as any. Presenting the fairly new prospect of cataloging the entire human race through iris recognition, “I Origins” takes a fantastical twist into much more profound philosophical territory. An arduous trek for validation to all that we consider hallow and priceless. A search for individual definition and a unanimous understanding of our universe, both spiritually and scientifically. Looking through a lens of such broad, unfathomable depth, it feels down-right irresponsible to define “I Origins” by the placement of this witty, otherwise utterly precise homophone, but if the contact fits… Regardless, I’m sure this relative synopsis of “I Origins” will only further discourage those intimidated by the sheer magnitude of what Cahill proposed with “Another Earth,” from ever seeing it. You know, alternate universes, tears in the very fabric of space and what not. If these topics flabbergast and frighten you, what’s beyond will surely send you into fits of cardiac-arrest, as I assure you the scale of “I Origins'” grasp couldn’t possibly reach any further. It’s difficult to break-down what Cahill is proposing with “I Origins” into manageable portions while trying simultaneously not to get caught up in their scope. I mean, we’re literally left to decipher the direction of our compass as a conscious being. That being said, one can’t help but become transfixed by what’s on display here. The science of it all is enough on its own to discombobulate and overwhelm, like a virus. And that’s a mere superficial blemish compared to where “I Origins” delves. A place where belief and fact collide like charged particles in an acceloator. Leaving us aware of our predetermined doom, scattered about desperately searching for answers to unanswerable questions. Yet, perhaps what’s most engaging, conversely infuriating about “I Origins” is that it doesn’t exactly provide a formidable solution. However, much like the things we cling to for meaningless solace during our brief existence, it does act as a sedative, a distraction, a numbing agent. This war between religion and science is nothing new and as a result, predictably so, “I Origins” offers nothing imperative to its resolution. 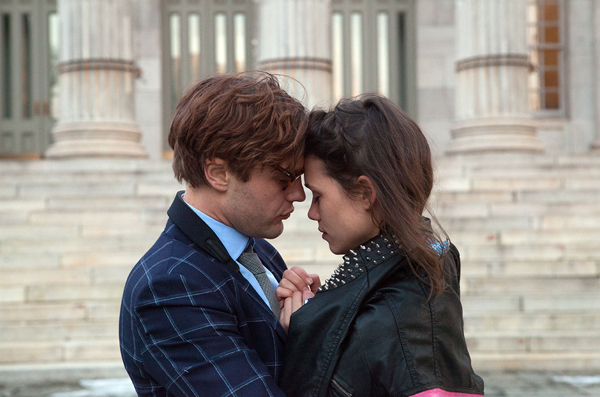 “I Origins” simply explores where either road will lead you. That said, one must invest genuinely to reap its benefits. If there’s been one thing consistent about Mike Cahill’s body of work it’s that the viewer must be willing, at any given moment, to entrust their experience entirely to Cahill and his vision. We might be asked to skip a few steps along the way, forgive the occasional absence of slight details or the probability of suspect coincidences. In the end however, our reward outweighs the risk. The performances aren’t imperative to a successful experience here. One can’t help but feel that “I Origins” would’ve been better off as a documentary rather than a romantic drama infused with frequently incomprehensible elements of sci-fi. But, each character does come off as believable, creating the right amount of sympathy and intrigue. Michael Pitt keeps getting stronger, Brit Marling is as entrancing as ever, Steven Yeun will have to settle for ‘Walking Dead’ fame at the moment, and Astrid Berges-Frisbey is surprisingly memorable. Most importantly though, it’s clear that each cast member understood the insignificance and subtlety that defined their respective characters. Yes, they’re to represent humanity, but buy and large, they’re a progressing agent. 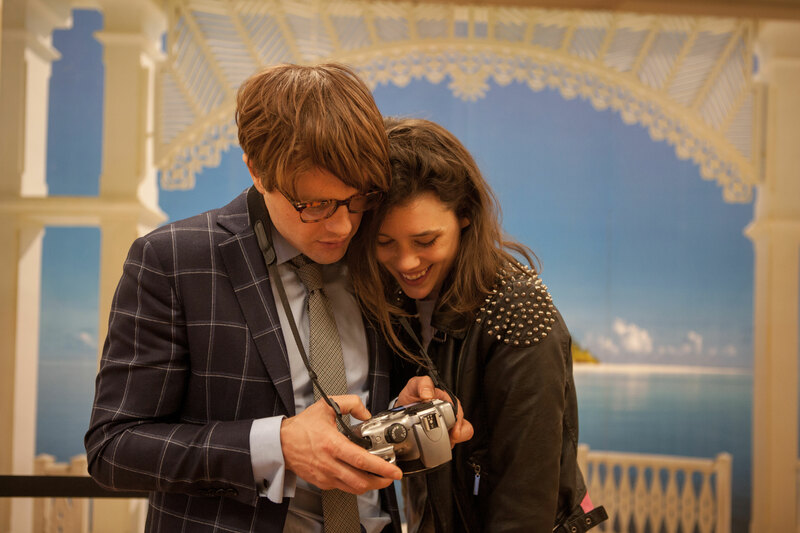 Without question, “I Origins” is Mike Cahill’s most visually impressive picture to date. Where his previous efforts, such as “Another Earth” tackled the macro universe, “I Origins” is a veritable microscope. Cahill has really solidified his delicate touch and flaunts it. Some might find the visual contrasts too dissonant, ranging from cringe-worthy dismemberment to angelic symbolism, but there’s no denying the stimulation that accompanies it. Yet, perhaps the biggest surprise of Cahill’s latest is the musical accompaniment composed by Will Bates and Phil Mossman. A film that can barely keep grounded is lifted to even dizzier heights by a soundtrack of such epic proportions. I choose to believe that too much ambition is never a bad thing. I applaud Mike Cahill endlessly for the leaps of faith and fact he took to arrive at his fully formed vision and will never condemn him for exercising it. It’s a cloudy, often beautiful, yet oddly empty vision, but something to marvel nonetheless. Unfortunately, we live within the bounds of reality, so at its core, “I Origins” is mere assumptions and hypothesis. There’s a lot of material to digest split by merit and belief. Coincidentally, what this concoction of opposites accomplishes is a hollow victory. Easy on the eyes rather than thought-provoking fodder. 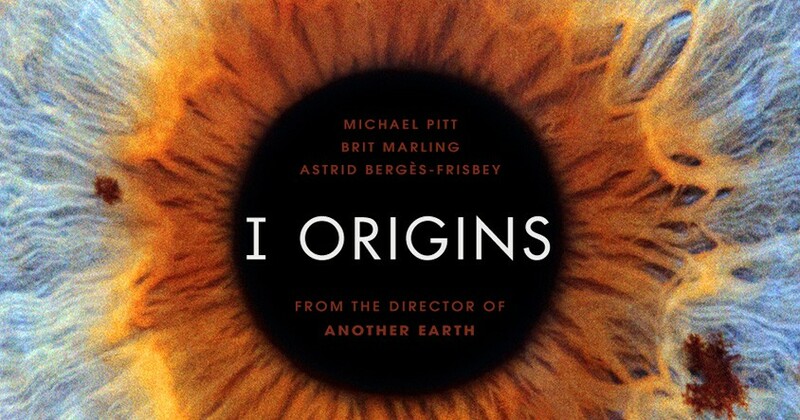 However, it’s occasional spurts of brilliance rooted in research and passion makes “I Origins” noteworthy, watchable. Nevertheless, tackling the human eye’s ‘Irreducible Complexity’ head on is admirable no matter which way you slice it.